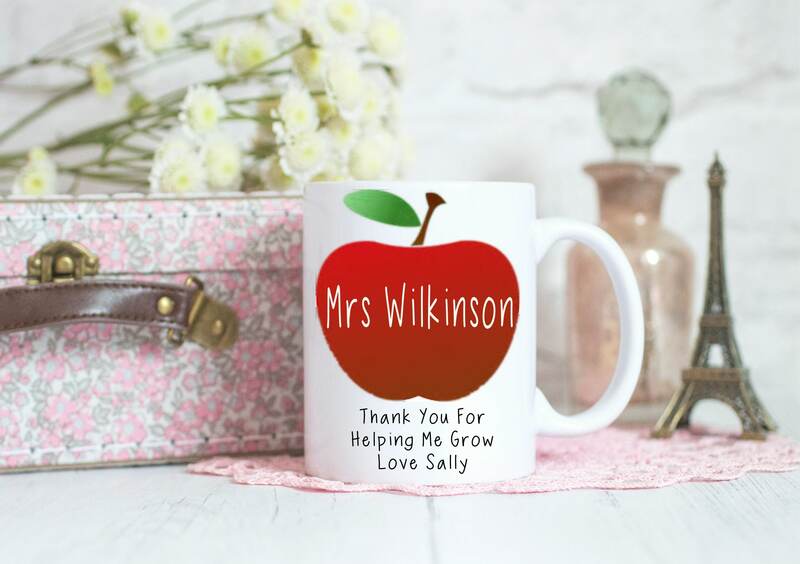 *All of our mugs are professionally printed by us. It leaves a permanent imprint on the mug that is microwave and dishwasher safe. We inspect every mug carefully before it ships to ensure your mug is printed beautifully. * We want you to be completely happy with your purchase. Feel free to contact us before or after your purchase with any questions or concerns. Can you customize my mug? We can personalize your mug. If it is a minor change, when checking out, just leave me a note in the notes to seller section with what you would like to change it to and I'll take care of it. Be sure to mention that you want to add it to the mug. If you want a more complicated change, just send me a convo and we can work it out.